Visit our gift store today! St. Joseph’s incoming freshman class prepares for high school! 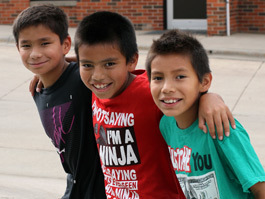 St. Joseph’s hosts summer day camp for Native American boys and girls. Thank you for entering our Star Quilt Raffle! See our ten lucky winners now. 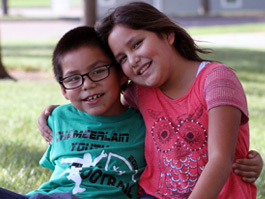 Nearly 200 children call St. Joseph's Indian School home. 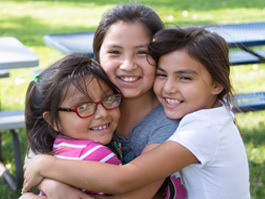 Unfortunately, we also have a waiting list of over 120 Lakota children who are unable to take advantage of our programs. 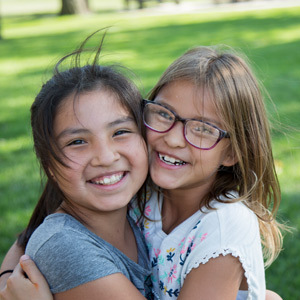 However, with continued support from generous donors, St. Joseph’s Indian School can continue to improve our programs for Native American youth and help children in need. 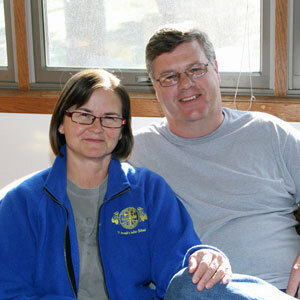 By subscribing to our blog you will receive regular updates from Fr. 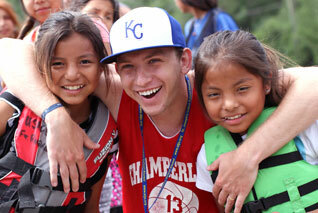 Anthony and other staff members who work with the Lakota boys and girls. 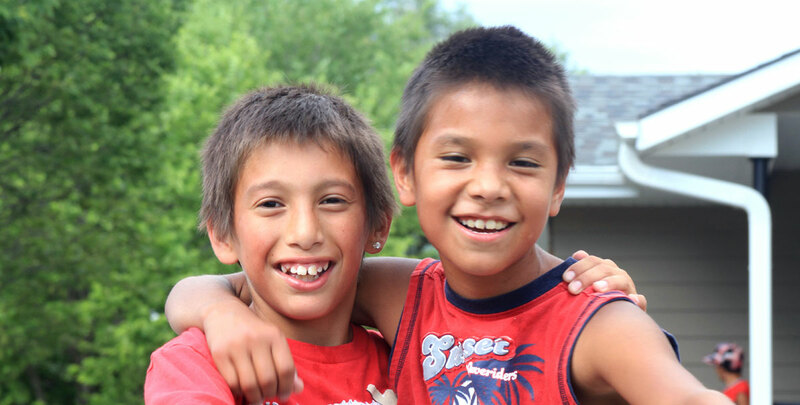 Two quarters a day can give a Lakota child the resources and education they need to break the cycle of poverty and addiction, and look forward to a future filled with HOPE! 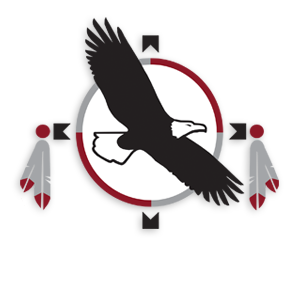 The Akta Lakota Museum & Cultural Center is an educational outreach of St. Joseph’s Indian School. 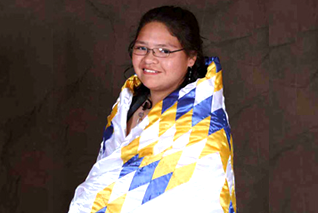 Shop for Indian-made products and discover more about the Lakota (Sioux) culture. 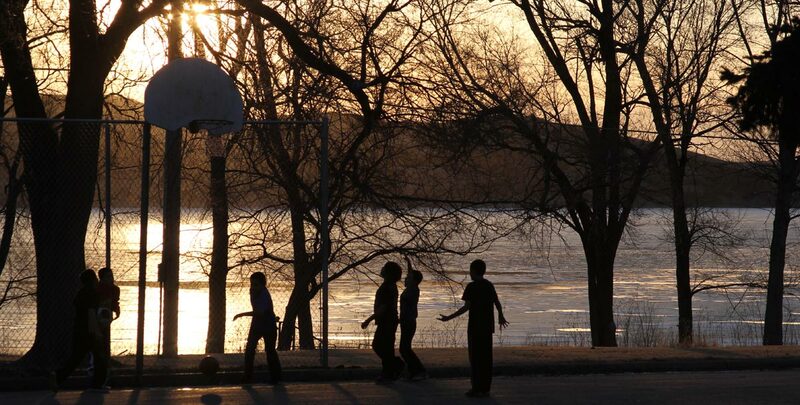 St. Joseph's Indian School I'd still be homeless, being shuffled between family members." 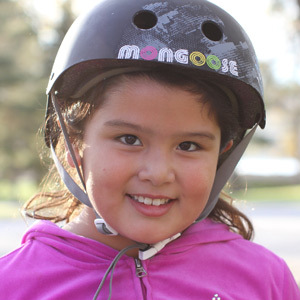 Make a difference in a Lakota child’s life! 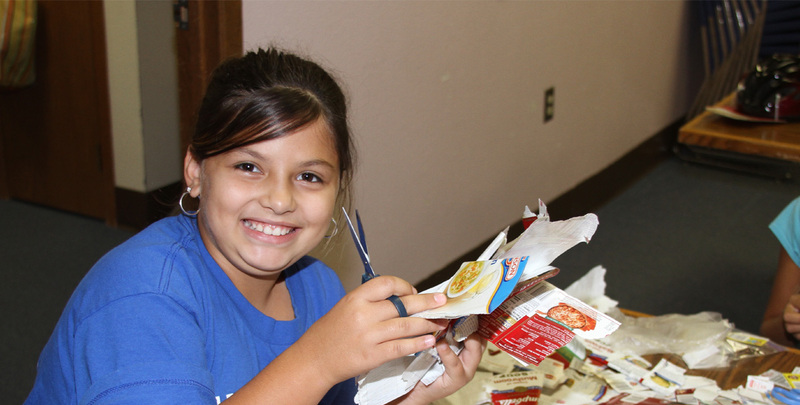 We accept donations of clothing, box tops and more. 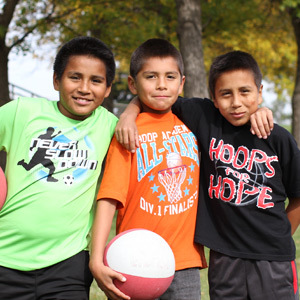 Learn about the numerous ways you can help a Lakota child at St. Joseph’s. 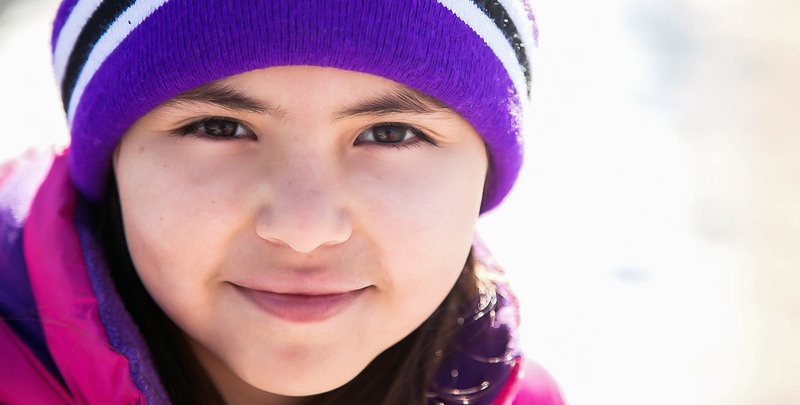 Have you ever checked out our planned giving options? 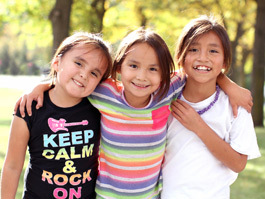 In addition to a tax benefit and/or income for life, you will aid Lakota children for generations to come. 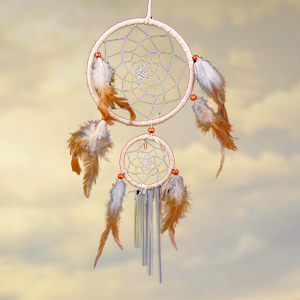 Our online gift store offers dreamatcher products, greeting cards and more. 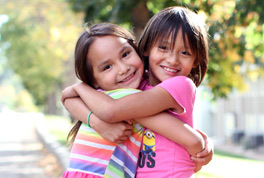 Your free-will offering directly supports the Lakota children in our care.